Networking, and in particular wireless networking, is one of the most important parts of most homes and businesses. Let us help bring your current network up to speed, or assist in installing a new wired or wireless network to suit your needs. Need to cover a large area with wireless internet? 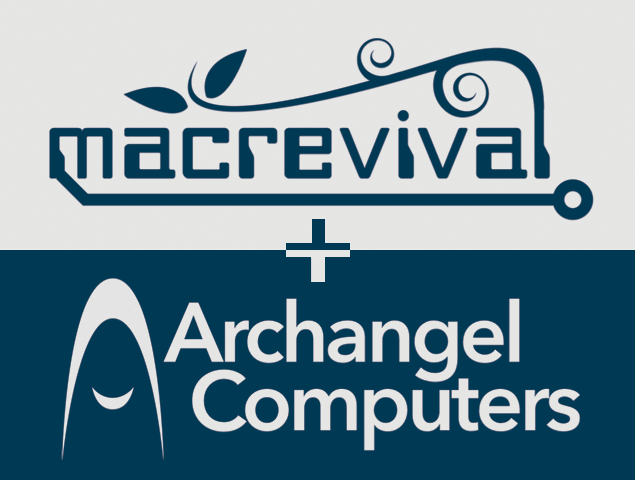 MacRevival + Archangel can install a custom wireless network on your property using high-end wireless broadcasting equipment to boost your Wi-Fi signal further. This is a great option for campgrounds, cottages, motels, or even large homes. Have several computers in your home or office that you'd like to "talk" to one another? We can set up your home or office network to enable all your computers to share files, access network printers, and more. We even offer custom-built file servers and backup solutions. Need more information on repairs, on-site services, networking or anything else we offer?